Empowering youth through theatre and theatre outreach in the Globe, Miami and San Carlos area. 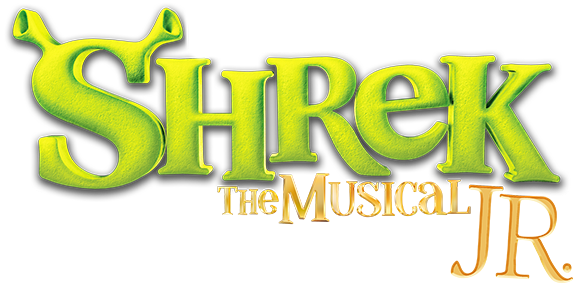 Join Shrek Jr. Wait List! "Les Miserables: School Edition" is presented through special arrangement with Mustic Theatre International (MTI). www.mtishows.com. Over 20 years of providing arts education to 3000+ young people in our community.